Ripple has been in the news for a while now. 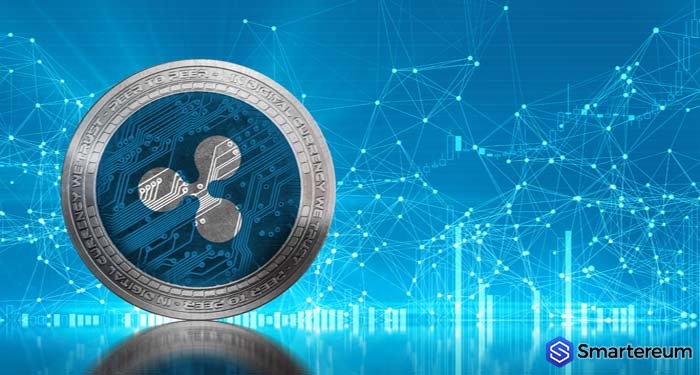 From one solid partnership to the other, Ripple is gradually becoming a global phenomenon. This is not to mention the different integration announcement that have been on the news for a while now. 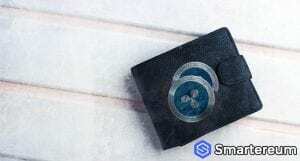 Yesterday, the National Bank of Kuwait announced that it is ready to start using Ripple’s xCurrent protocol as reported by smartereum.com. This news comes shortly after the Gates Foundation announced that it would be working with Coil and Ripple to provide payment services for unbanked. Moneynetint also recently implemented the xRapid protocol. These good news and more ought to make XRP bullish technically and fundamentally. However, this isn’t the case for obvious reasons. Notwithstanding, this is a good time to buy and hold the XRP token. 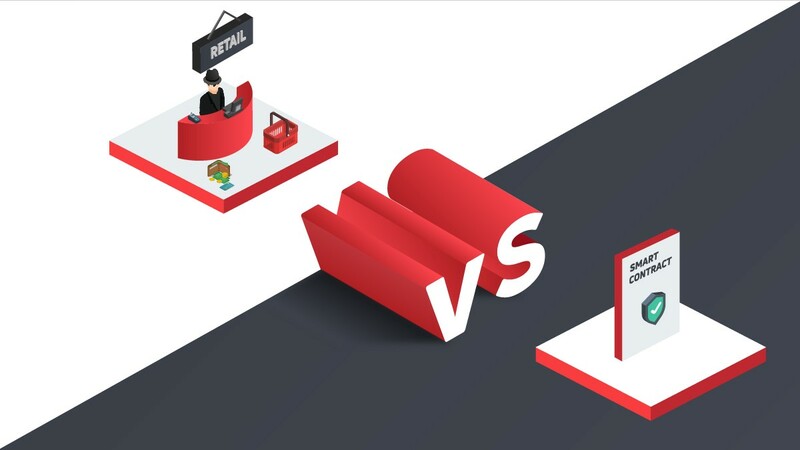 It’s true that these partnerships and integrations don’t all require the XRP token and thus have little or no effect on price. However, they give the XRP ecosystem solid backing. So, when the extended bearish storm ends, there is a high possibility of a bullish spike in the price of XRP. From a technical perspective, XRP is bullish against the USD long-term. This is most likely due to all the good news surrounding the Ripple project. 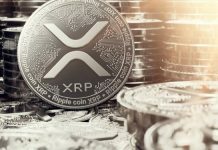 The XRP token has had a commendable surge in price recently. You’ll recall that XRP also made the list of top five gainers last week. 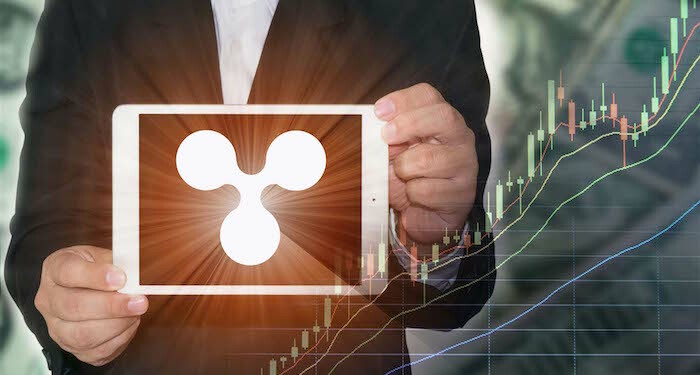 The trading volume of XRP increased significantly. Notwithstanding, there is a strong bearish momentum that is crippling the market. Last few weeks, the price of XRP was mainly bearish against the USD. This is because the price of every cryptocurrency in the market is still shedding off their September gains. The good news is that the buyers may stand a chance from the look of things. 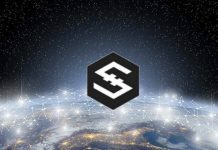 While the good news about the coin is bringing some positive sentiment to the market, trading safe now would mean buying and stopping at 0.55 cents. Use the immediate resistance line as the buy line. After this, you can change your targets to $0.80 and eventually $1. How Is XRP Doing Short-term? On a daily basis, XRP is trading below the lows of October 15th. The price action has an upbeat projection but it would be unwise to keep trading after declines take the price below $0.25. This is a dangerous zone for XRP that marks the 100% fib retracement level of the last surge from September 18 to 23. 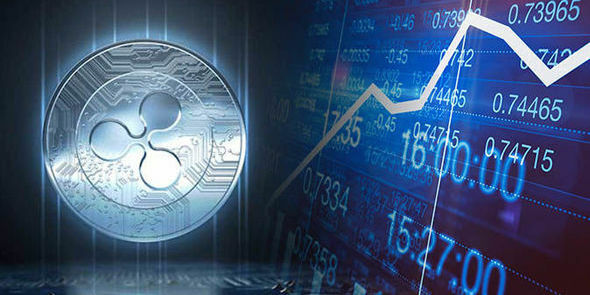 At the time of writing, XRP was trading at $0.442872. This shows that it is down by 2.38% against the USD and down by 1.96% against Bitcoin. 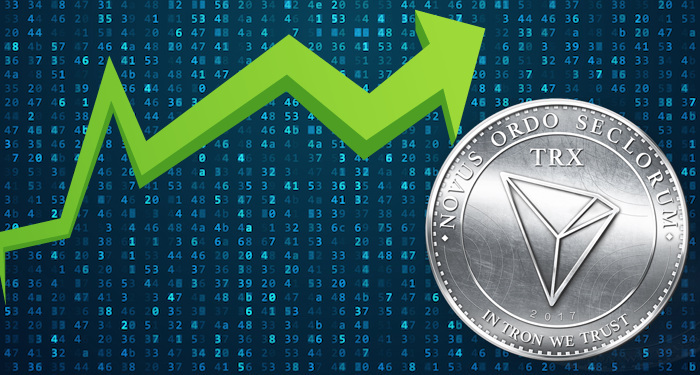 Over a 24 hour period, the trading volume is $279,240,759 while the market capitalization is $17,713,814,976. The XRP token has a circulating supply of 39,997,634,397 and a total supply of 99,991,817,275. Even if the price isn’t reflecting the progress of the Ripple project, it still goes a long way to solidifying the XRP token. One thing everyone can be sure of is that XRP is here to stay. It’s only a matter of time until it takes Ethereum’s place as the second largest cryptocurrency per market capitalization. Next articleStellar (XLM) Enters What Appears Like A Reversal Pattern But How Long Will It Last?